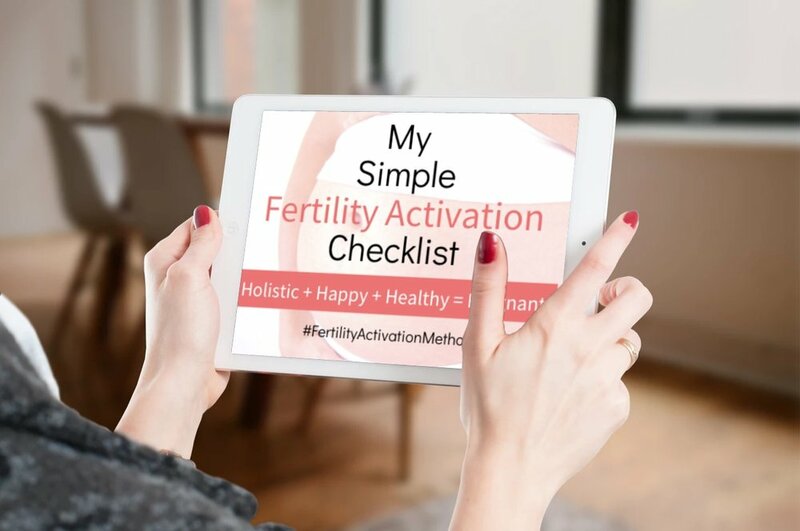 When I was asked to design the Fertility Ear Seeds Kit, I was thrilled because ear acupoints are some of the most powerful yet safe points in the body to stimulate. Acupoint stimulation is my favorite fertility self-support tool to empower women with because it’s easy, relaxing, and effective. With the ear seeds, you can simply pop them in and forget about them while they do the work for you. The kit also includes a male fertility enhancing protocol. I use auricular (ear) acupuncture clinically on hundreds of patients before and after fertility treatments, and send my patients home with seeds in their ears. Auricular acupoints are an invaluable therapy for both practitioners as well as the individual who wants to play a role in their own healthcare. Ear seeds are safe to use even if you're pregnant or during a fertility treatment cycle. There's a map of the entire body reflected on the ear. By stimulating specific points on the ear that correspond with areas of your body thereby increasing blood flow to that area, you can treat any part of your body through the ear, including your reproductive organs. It's part of what we call the macro/microcosm theory in Chinese medicine. What's true for the tiniest single cell is true for the entire universe. How does the Fertility Ear Seeds Kit work? The most crucial first step to improving fertility is to focus on creating a fertile and healthy cycle. Without a healthy cycle, your likelihood of getting pregnant and sustaining a healthy pregnancy is much lower. By creating a fertile and healthy cycle, your body is primed for a healthy lasting pregnancy. This Ear Seeds Fertility Kit teaches you 4 different auricular seed protocols to use throughout the 4 phases of your cycle to enhance your fertility. Phase 1: Support blood flow for the complete shedding of the old uterine lining to make room for a fresh healthy lining. Relieve menstrual symptoms like cramping, clotting and bloating. Phase 2: Build a healthy new uterine lining and support the maturation of a healthy egg (or eggs) for ovulation and fertilization. Phase 3: Promote healthy circulation for the release of the egg at ovulation, support hormone balance and relax the fallopian tubes for successful fertilization. Lift energy in the uterus to support implantation of a fertilized embryo. Phase 4: Balance hormones, continue to support implantation and pregnancy, or relieve PMS symptom if not pregnant.